The 29th edition of the Sultan Azlan Shah Cup will commence on 23rd March and will continue till 30th of March. The current champions Australia and countries like Argentina and England won’t participate this year because of 2019 FIH Pro League. Canada, Japan and South Korea are the replacing countries. 5. South Korea – 1 time winner + 1 shared. India will start its campaign against Japan on 23rd March 2019. Canada will compete against South Korea. Malaysia will face Poland for their first points. In terms of trophies, India is the most successful team participating this year. With 4 +1 shared, i.e. 5 trophies, India will keep high hopes this year. Last year’s trophy was a forgettable one for India as it finished 5th on the table. India won the tournament two times consecutively in the years 2009 and 2010. 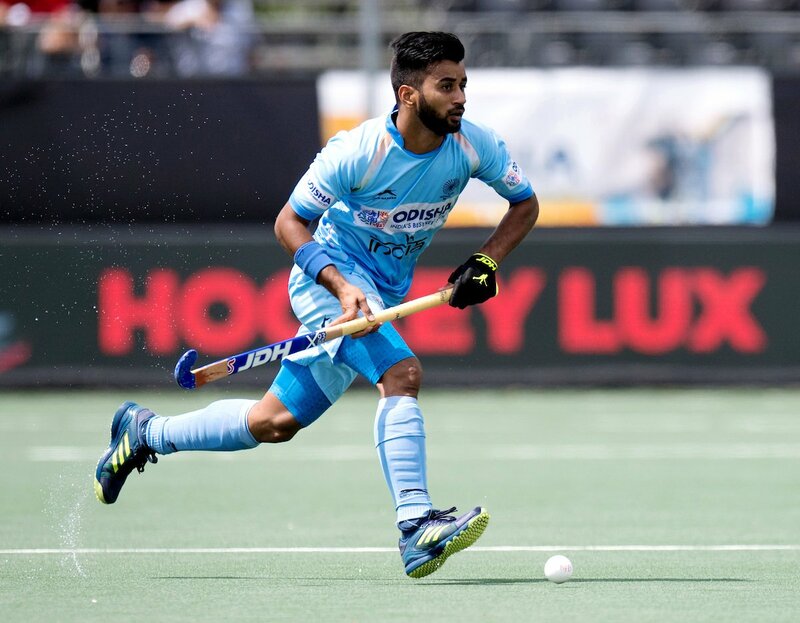 The climate in Malaysia is extremely hot and humid and thus Team India conducted difficult training sessions in the afternoon time when the conditions would be similar to the conditions in Malaysia. • Japan is in excellent form winning Gold medal at the Asian Games held in Jakarta 2018. • Canada shouldn’t be a concern for India as they haven’t showed up in big tournaments recently. • As hosts, Malaysia has the advantage of home conditions and home support. They will try the most to win the title this year. • Poland has mixed performances in the recent years and they would love to break this inconsistent record. • South Korea has a rich history as they have reached 4 finals of the last 7 Asian Games and has also won 1 + 1 shared, i.e. 2 trophies in the Sultan Azlan Shah Cup. South Korea is considered as one of the finest Asian hockey playing nations. The 2019 Sultan Azlan Shah Cup is going to be exciting and thrilling as every nation participating will fight for the glory.